We have been hearing a lot about the Transformer Prime. 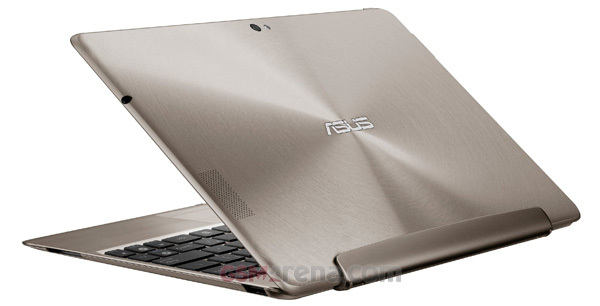 First ASUS chairman Jonney Shih displayed it at AsiaD, then some more live shots surfaced, then came the FCC images, after that the benchmarks and the last we heard of it we found out that it will be delayed and coming in December instead. But now we finally have the official announcement that we have been waiting for. 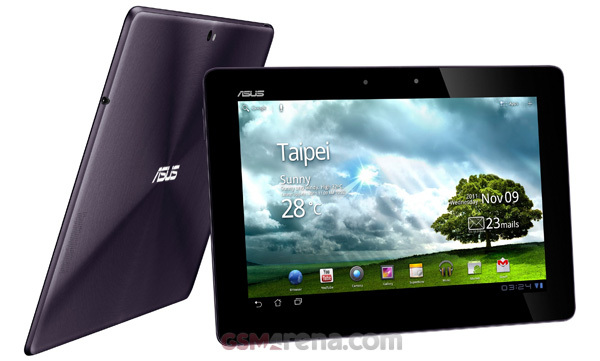 ASUS today announced the Transformer Prime or the Eee Pad Transformer Prime, as it is officially called. 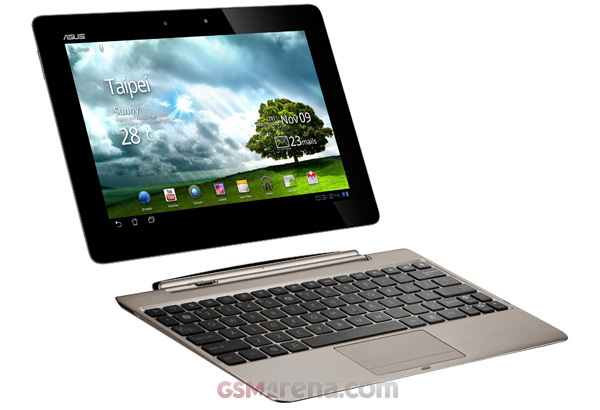 It will be the first device in the world to pack in the new Nvidia Tegra 3 processor that has a quad-core CPU and 12-core GPU. Apart from that it also has 1GB RAM, a 10.1-inch IPS display, with a wide 178° viewing angle and Corning Gorilla Glass protection, micro HDMI port, 1.2 megapixel front camera, 8 megapixel rear camera with flash, 1080p video recording, auto-focus, F2.4 lens and backside illuminated CMOS sensor. All this in a device that is only 8.3mm thick and weighs 586g. It will be available in 32GB and 64GB capacities and will also have a microSD card slot for additional storage space. It will be priced at $499 and $599 respectively. The keyboard dock will be an optional extra and will cost an additional $149. The claimed battery life for the Transformer Prime is 12 hours but when combined with the keyboard dock it can be extended up to 18 hours. It will be sold in two colors, Amethyst Gray and Champagne Gold. Initially the device will be sold with Android 3.2 Honeycomb with built-in apps such as SuperNote and Polaris Office but ASUS has promised that it will be getting the Ice Cream Sandwich update by December.